Halloween is one of the funnest times of the year of children. They get to dress up and be whomever they want to be. Adults as well can be a totally different person than normal and get away with it! It can also be a very dangerous one as well. 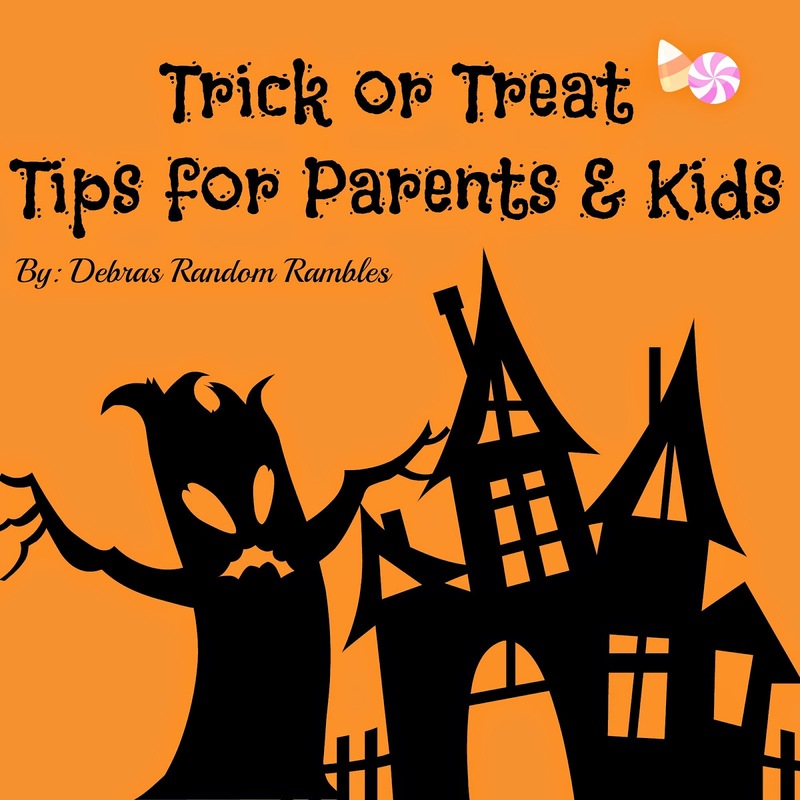 Here are a few tips to help keep you and your little goblins a bit safer this Halloween. Look for Trunk or Treat activities! These are usually a group of people from organizations such as churches, or family groups who park their cars in a formation and decorate their trunks as if they were mini yards and houses. Kids then go car to car Trunk or Treating. This is a safer alternative to door to door at strangers, if you can find one in your area. If you cant find one, why not start one of your own?!?! Dream Team Pets Promo Code!